Konstantin Gribov has considerable industry experience in handling various energy projects including oil and gas, all types of renewable energy projects (solar, wind, biomass, waste to energy, etc. ), M&A projects, and real estate projects including “green field” and turnkey acquisitions. He has handled a large number of due diligence cases for various energy and real estate objects, including land plots and corporate due diligences. He is experienced in transaction structuring, including international taxation and financing aspects, having also been involved in advising several international investment funds. 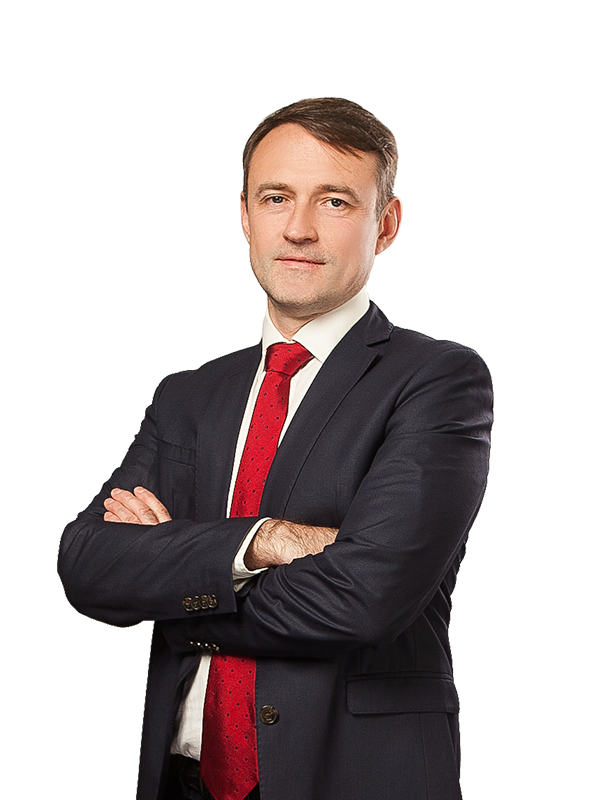 Before joining Sayenko Kharenko, Konstantin spent over 14 years practicing at the Ukrainian offices of leading international law firms (such as CMS Cameron McKenna, DLA Piper) and one of the Big Four auditing companies advising leading international and Ukrainian companies. Recognized among notable practitioners in Real Estate, Construction, Land and Energy & Natural Resources by Ukrainian Law Firms 2018.